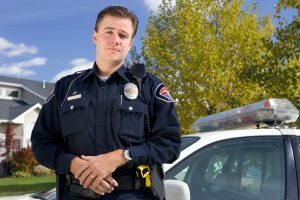 Municipal Courts in New Jersey handle both Traffic Violations and Disorderly Persons type offenses. There can be some benefit to having a lawyer handle your matter. Find out what risks you run and whether you will be getting points on your license. Frequently, the attorney can negotiate for decreased points or fines. The Attorney can sometimes prevent you from losing your license to drive. Services are often performed for a flat fee. Steven Dunbar, Esq. is licensed in NJ & PA and serves clients in Phillipsburg and throughout Warren County NJ, and the Lehigh Valley including Allentown, Bethlehem, and Easton.